It is with great pleasure that we announce one of the hottest properties on the international SkyRunning scene will be bringing his inov-8 running shoes to The English Lake District. In this sport of athletic super-humans, Eirik Haugsnes took the lead & won at the inaugural Tromsø SkyRace in a time of 6:38:30. An amazing feat of endurance over such a tough & technical course. It is with great pleasure that we announce one of the hottest properties on the international SkyRunning scene will be bringing his inov-8 running shoes to The English Lake District. In this sport of athletic super-humans, Eirik Haugsnes took the lead & won at the inaugural Tromsø SkyRace in a time of 6:38:30. An amazing feat of endurance over such a tough & technical course. .
Bursting onto the scene in 2013, then unknown Eirik took third place at the Mont Blanc Vertical KM, only 30 seconds behind the eventual winner. He then backed this up two days later with 5th spot in the Mont Blanc Marathon. His time 3:47:59. No bad for a marathon, but this was no ordinary marathon, with 2500m of ascent thrown in for fun. Brutal. Eirik Haugsnes moving fast & free. Eirik, who comes from Finnsnes, Norway is no stranger to successful racing the mountains. He grew on cross-country skis and was regularly on the podium in his junior years. He won the Norwegian cross-country championships when he was only 16 years old. He has taken that skill and held a world record fastest time – for skiing across Greenland, unsupported. Enduring regular whiteouts, Eirik clearly has some mental steel that will see him pushing hard for the full 50 plus kilometres and 4300 metres of ascent on the True Mountain Lakes Sky Ultra™ race. Eirik is a down to earth guy, who says he ‘runs for adventure and to challenge my limits.’ But he has pedigree over distance and height gain. Technical terrain and knife-edge arêtes are where Eirik is most at home. 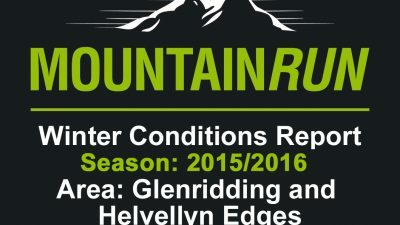 With Striding Edge, Swirral Edge and Pinnacle Ridge being major obstacles in the race, this is sure to fall into Eirik’s hands. With Es Tresidder and Ricky Lightfoot both eager to take the top spot at the inaugural edition of the race, the race is really starting to hot up now. Eirik Haugsnes pushing hard uphill, will he take the 'King of the Mountains' stage from Kirkstone Pass to Red Scree's summit. 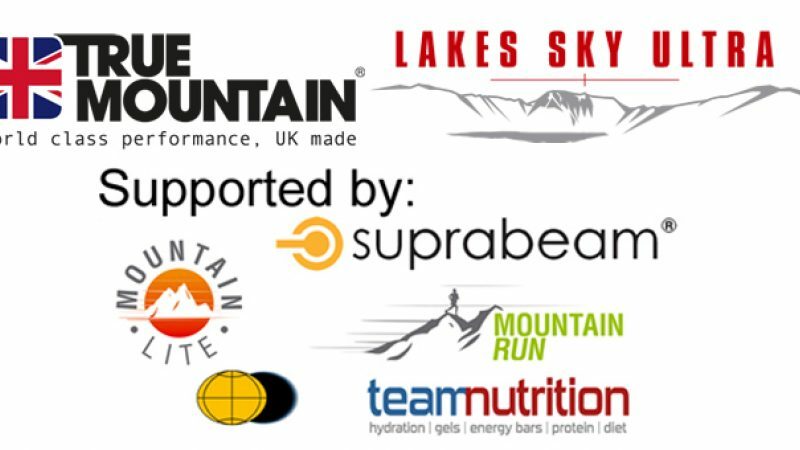 True Mountain Lakes Sky Ultra™ is part of the UK SkyRunning Series with the race taking place on 12th September 2015. Starting in Ambleside it covers 50km with 4300m of ascent. 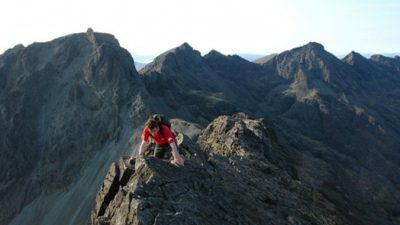 Aimed at mountain runners with scrambling experience the race looks set to be a great addition to the UK SkyRunning series.